The Supreme Court of India bench of Justice Ranjan Gogoi and Justice N.V. Ramana on Thursday deferred hearing on a petition by former high court judges who were appointed directly from among practicing lawyers, seeking pension and other benefits on par with those judges who came through the judicial service by four weeks. It noted that a government statement that a bill to bring parity in the pensions and other pecuniary benefits of judges appointed directly from the bar and those from the judicial service would be brought in parliament on July 20. The Association of Retired Judges of Supreme Court and High Courts moved the contempt petition against the government for not enforcing the March 31, 2014, apex court verdict directing equal pension and other benefits for judges appointed from the bar and through the judicial service. Senior counsel M.R. Calla appearing for the association said the apex court ruled that lawyers who become high court judges from the bar and do not complete the qualifying service on their retirement must be given the benefit of 10-year practice as lawyers and should be paid pensions equivalent to other judges appointed to high courts from judicial services. The apex court, senior counsel Calla said, also said pension and pensionary benefits to be extended to former judges taken from the bar should be at par with those prevailing in Andhra Pradesh. It added that "in order to remove arbitrariness in the matter of pensions of the judges of the high courts elevated from the bar, the reliefs, as mentioned above, are to be reckoned from April 1, 2004, the date on which Section 13 was inserted by the High Court and Supreme Court Judges (Salaries and Conditions of Service) Amendment Act, 2005 (46 of 2005)." 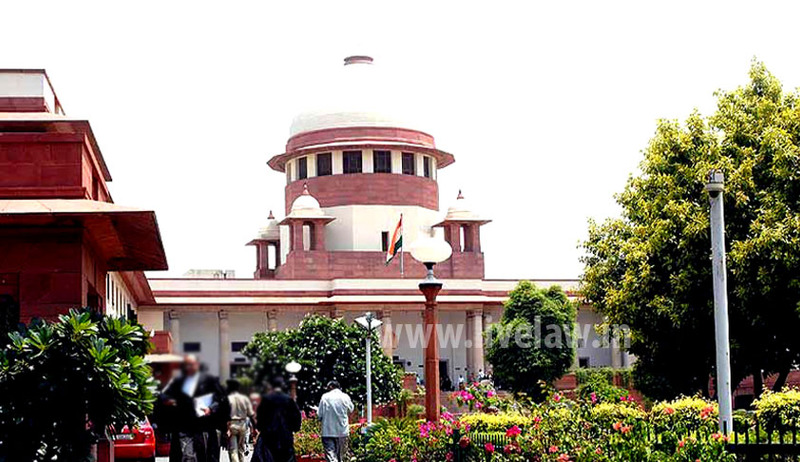 The apex court`s March 31, 2014, ruling had to be implemented within six months and that too retrospectively from 2004, Calla said.The apex court directed that the "requisite amendment be carried out in the High Court Judges Rules, 1956, with regard to post-retiral benefits as has been done in relation to the retired judges of the Supreme Court in terms of amendment carried out by Rule 3B of the Supreme Court Judges Rules, 1959".